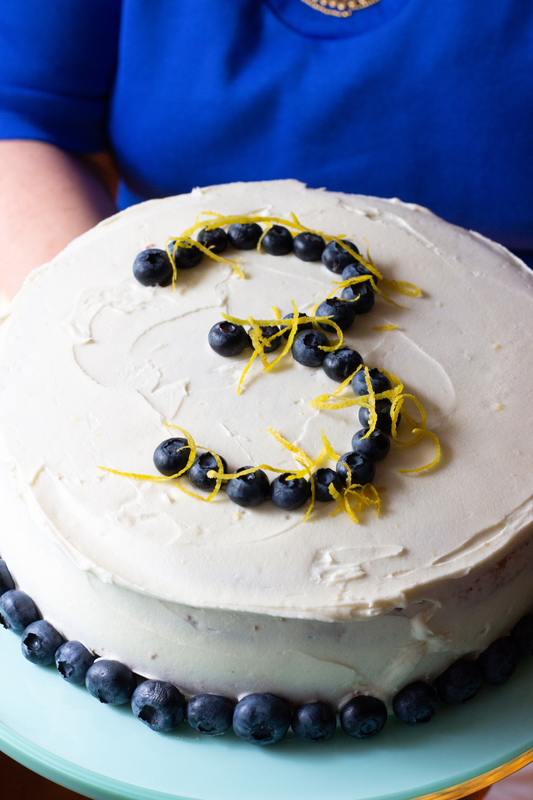 Happy Third Birthday, Simply A (RD) Foodie! I cannot believe how quickly this third year has flown by! As I reflect back on the past year, I took a peek at what you liked/shared/pinned and rounded up what you loved this year! This past year has been incredible – I cannot wait to see what this next year will bring us! And thank you for all the love, support, and well wishes throughout this past year – I couldn’t do this without you!